•	We see emergency and urgent cases at Animal Hospital of Sandy Springs during business hours. If you’re bringing your pet in, please bring any chocolate packaging to help us understand what kind of chocolate it was and how much your pet has ingested. 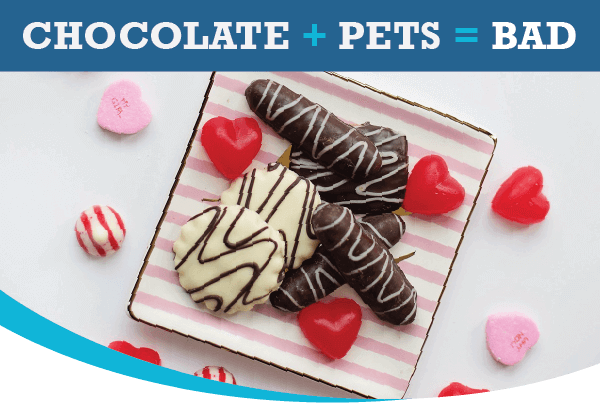 For more information on chocolate toxicity and pets, please contact us at 470-419-8259.